Denver Property Flip Need To Sell Your House Fast? 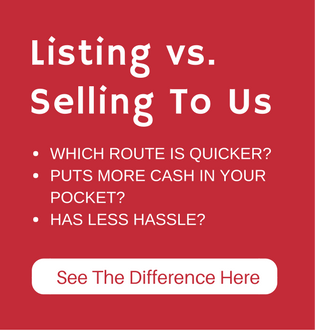 We Buy Houses Fast, Any Condition! Have questions? Great. We’re glad you do! What’s It Cost To Work With Us? We buy houses in any condition or shape. You’d be amazed at some of the houses we’ve bought before. Why do we buy even rundown houses? Simple, most ugly houses just need a little TLC, and then they’re pretty houses that someone would love to live in once again. We pay for all renovations and repairs after we buy the house — so you don’t have to worry about any of that. 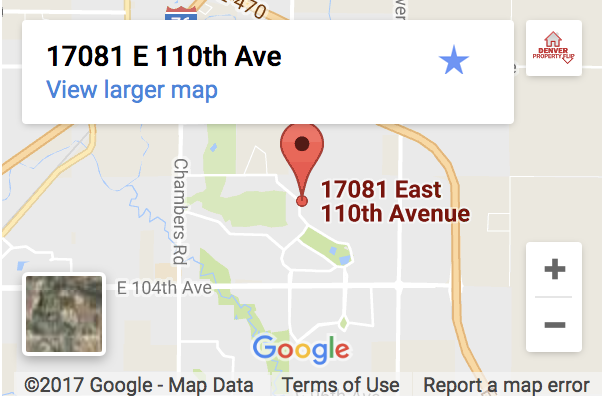 We're located in the Denver area.